So after more than 5 days (thank you JENNY for not hitting me with a "late fee"), it is time to wrap-up the JENNY Caribbean 300. For many of you, JENNY might be a somewhat unknown quantity, but I suspect that this will not be the case for too much longer. So for those of you still not aware of the JENNY's history, here's a bit of background. 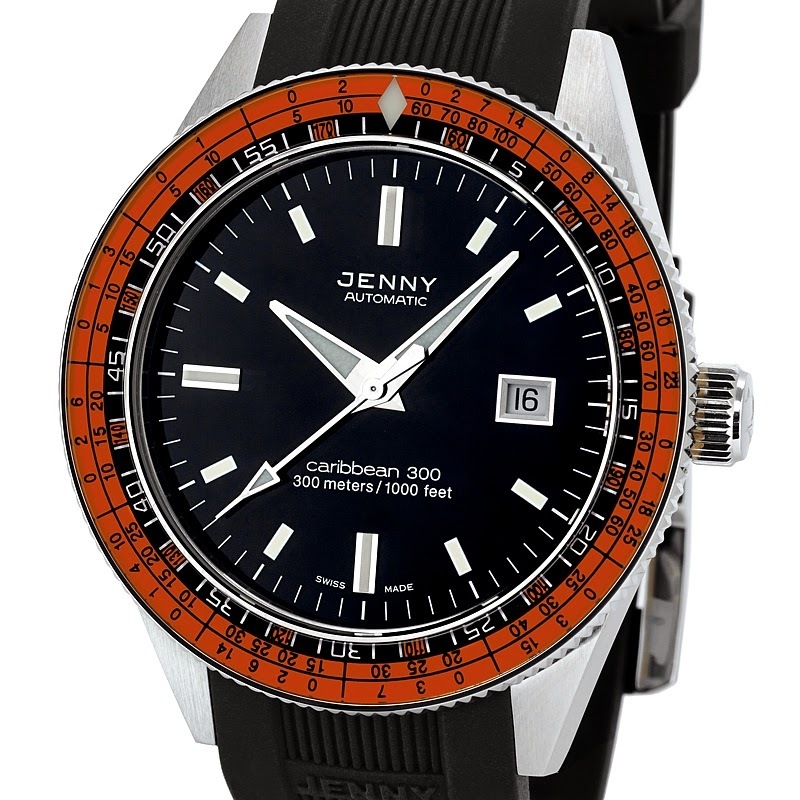 The JENNY family (pronounced YENNY), have been involved in the watch industry in Switzerland since 1963. 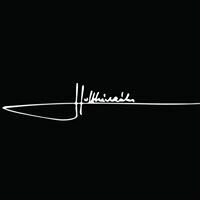 In truth it actually goes back further than that as Gustav Jenny was actively engaged in the watch industry assembling and finishing watches as well as components for various brands in the watch business. In 1963 Gustav's son Paul took things to the next logical step by launching Jenny & Cie S.A., choosing Lengnau as their base in Switzerland. This led to the release of dive watches, taking advantage of the wave in popularity that recreational diving was enjoying at that time. So first I'm gonna' hit you with the specs, and then well get down to brass tacks. The watch is very well balanced and well finished. The case is satin brushed 316L stainless steel, with a solid stainless steel screw-down case back. It is a Essentially two pieces with a unidirectional rotating bezel. It measures 42 mm wide and is 12.3 mm in height. 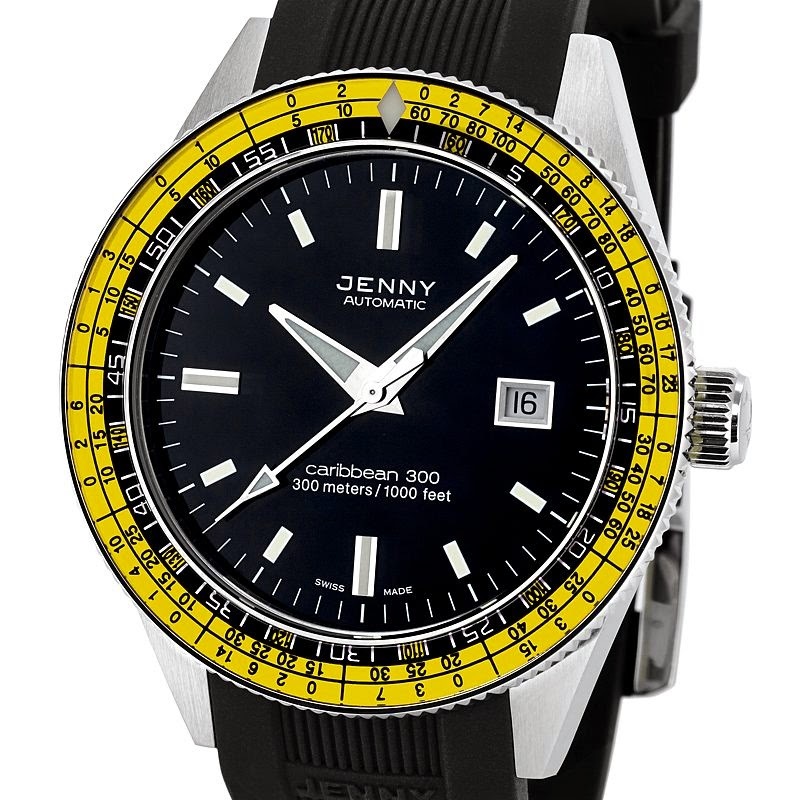 As you can see from the various inscriptions on the back, this first release from the relaunched Jenny brand is a 50th Anniversary series of the Caribbean 300. 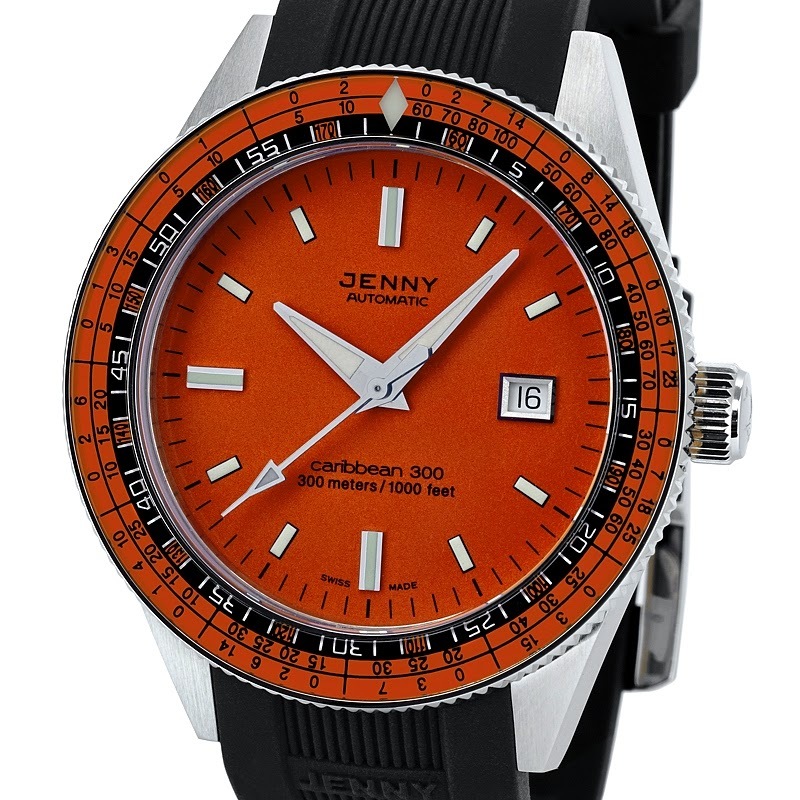 It is limited to 500 pieces in each color (if I have understood the briefing materials), and is water resistant to a depth of 30 ATM/1000 Feet. 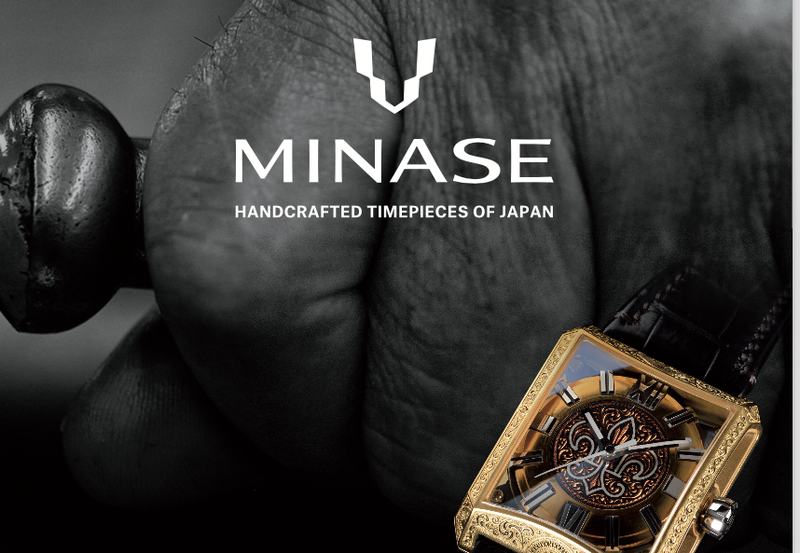 While this is a re-edition of a watch from the past, it is not (at least in my opinion) an "homage". Obviously it is a modern watch using modern production capabilities so the edges are smoother, the fit a little more balanced and the angles a bit more "sensible" than the original dive watches from this era. So in terms of the fit - it is quite good. the 42 mm case size is quite reasonable and is helped by the downwards curve of the lugs ensuring a nice, "non-slidey" fit on the wrist. The case back while not completely flat, lacks the "bulbous" quality of many other dive watches and again allows for much better comfort in daily wear. "A rim for a diver's watch comprising three concentric annular zones bearing indications concerning respectively the depth of immersion, the time interval of immersion and the corresponding decompression time interval to be observed by a diver before returning to the surface of the water." 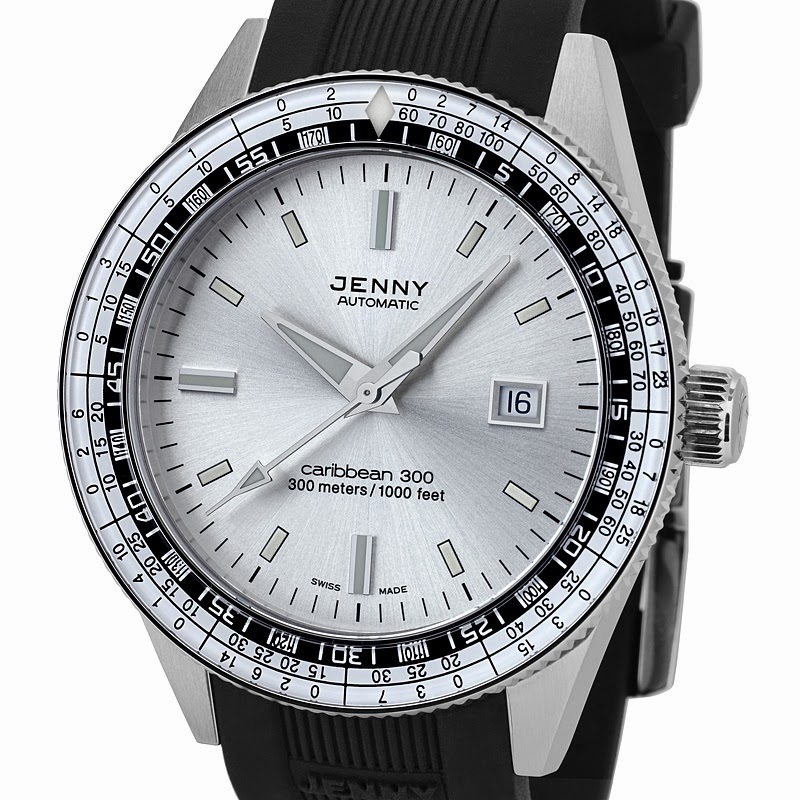 Unlike the original bezel insert covering which was perspex, the new JENNY Caribbean's bezel insert is sapphire. The decompression table is clear and extremely legible in bright blue and white. Another interesting feature of the bezel is that it actually extends somewhat beyond the diameter of the watch case. This is by design. Now I am not a diver, but I have heard from others that bezels can be somewhat fussy things when you are trying to work with them with wet fingers. 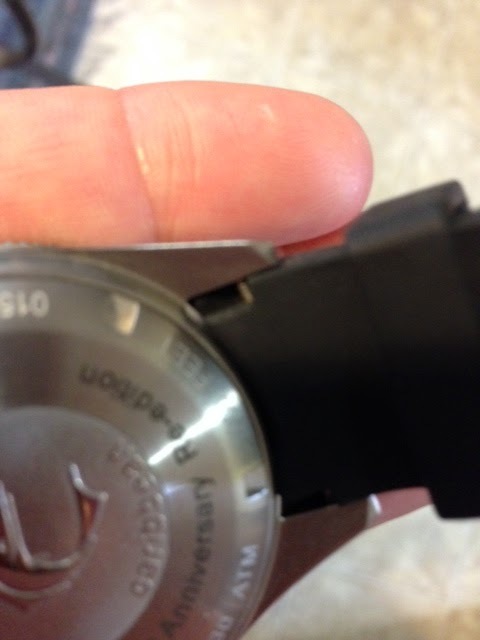 Even with nice "edgy" grooves in the bezel itself, it can sometimes be difficult to "come to grips" with it. But with the bezel extending somewhat over the case you get a very good, secure grip every time. The action of the bezel is smooth and predictable, nice single clicks as you advance the bezel counter-clockwise. The strap is rubber and is a "form fit" type, meaning that the end of the strap itself is curved to fit snuggly into the lugs and leaves no gap. Now in some ways this is a very aesthetically pleasing feature, and owing to the soft and flexible properties of this strap it does not "bow" out in a gull-wing fashion that is often found in watches with less "forgiving" straps. Another interesting (and well thought out) feature is a small access point on the underside of the strap where the spring bar fits, enabling a much simpler (and gentler) strap change. The strap is secured by spring bars, and finished with a stainless steel "JENNY" buckle. The crown bears the same "swordfish" logo as the case back, is screw down and has a good, solid tactile feel. 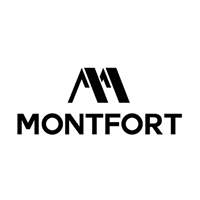 The only issue I have experienced was when I initially went to hand-wind the watch to get it started, there was a slight hesitation for the stem to sit in the winding position. This was a one-time occurrence and one that I have experienced with several new watches in the past. Usually it is something that resolves itself after a few uses, and in the case of the JENNY it was essentially a one-off. The dial is a beautiful, eye-popping blue, with a well-proportioned, very legible layout. 12 indices with individual minute markers populate the face, and the date window is graced with a beveled aperture. 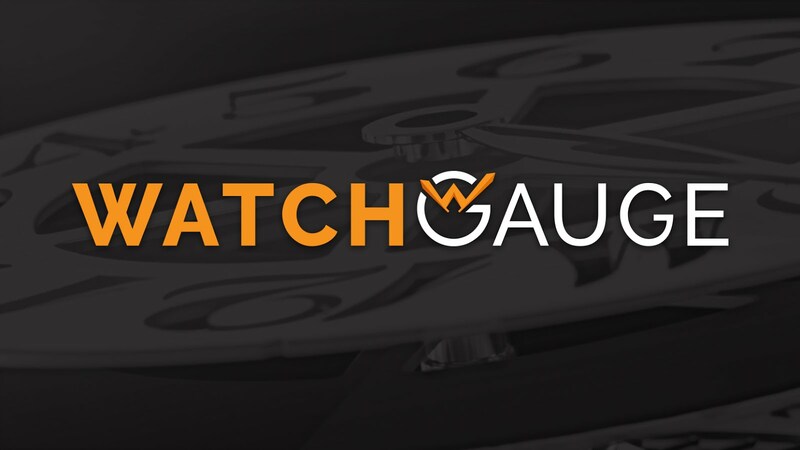 All too often watch companies will go cheap on "so-called" dive or tool watches, but no so in this case. The applied indices are lume filled as are the hands (hours, minutes and seconds) and provide good readability in dark conditions. The bezel also sports a lume filled diamond shaped marker. There is not a lot to say about this, because the performance has been flawless. The time keeping has been very, very good with some very minor deviations. In the 7 active days of wear, the greatest one day deviation I experienced was + 8 seconds at the early part of the review. The Caribbean then settled down and the average was + 5/+6 overall. So how to sum this all up? 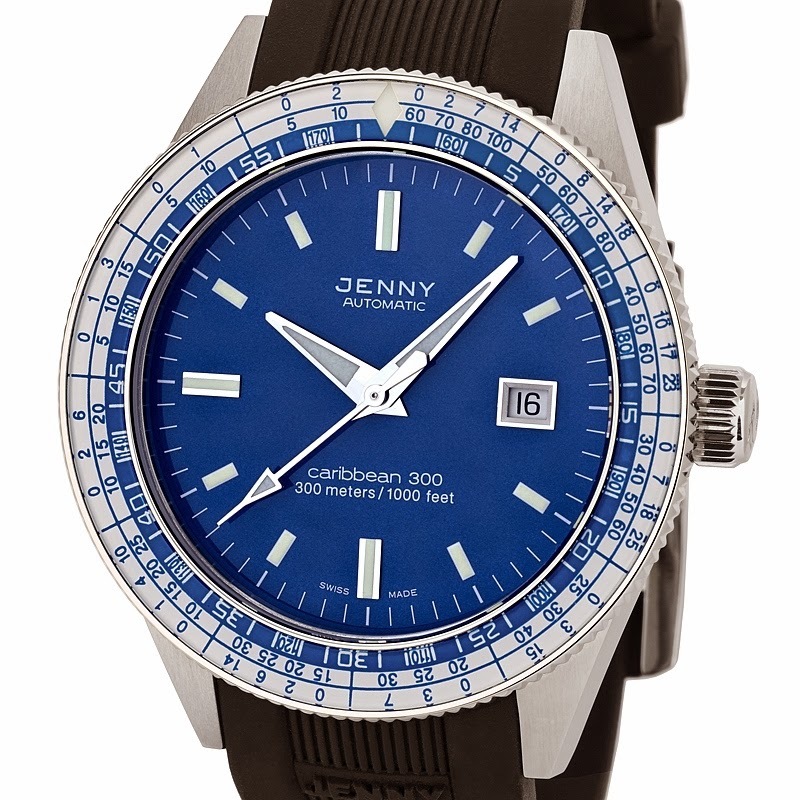 So for those of you out there looking for something authentic, not mass produced, with real dive watch bonafides - then the JENNY might just be in your wheel house! Very competitively priced, and well made. Just the thing for the upcoming "endless summer".